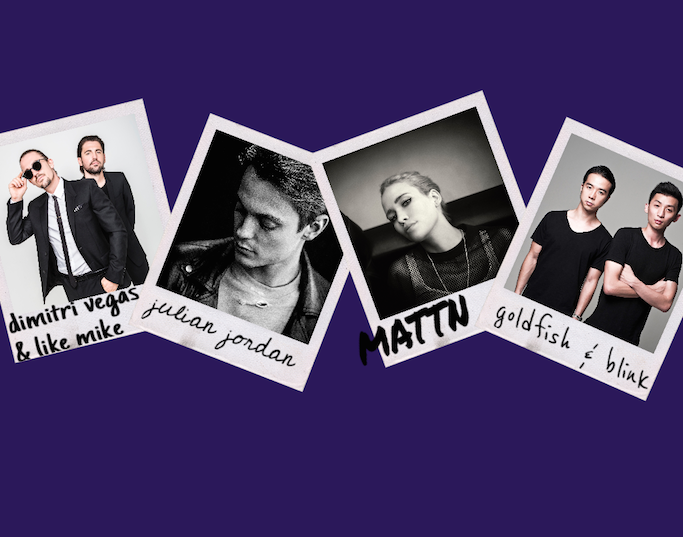 From EDM kings Martin Garrix to Alesso, to Aussie indie pop duo Julia & Angus Stone, Closeup Forever Summer has hosted a choice selection of iconic electric dance music artists to celebrate life, friendship, summer, and those unforgettable nights that make life worth living. 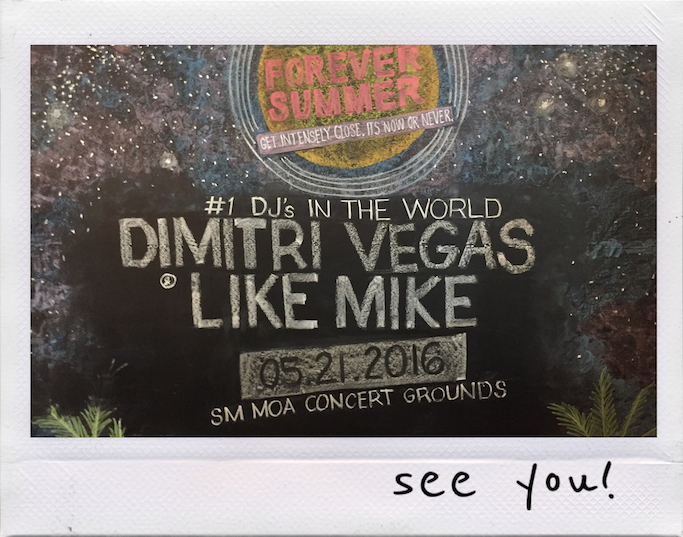 Are you ready to party with Closeup ONE LAST TIME? 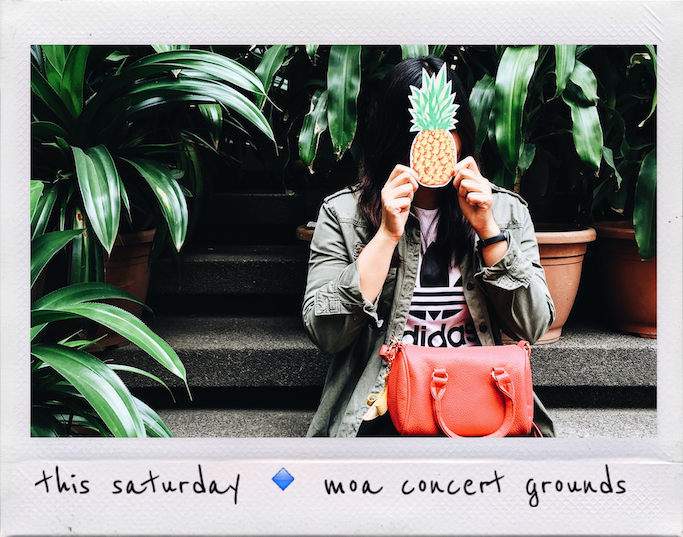 Closeup is transforming the SM MOA concert grounds into a Tropical Desert Oasis for a night to outshine the rest. 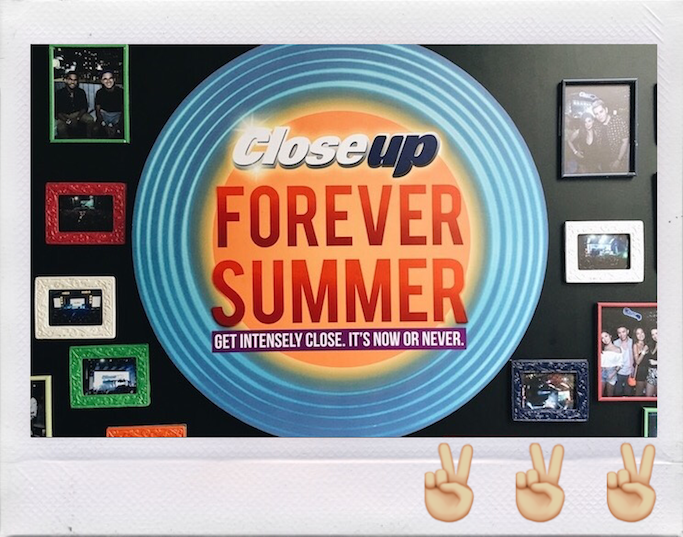 Here’s to celebrating Closeup Forever Summer one last time.